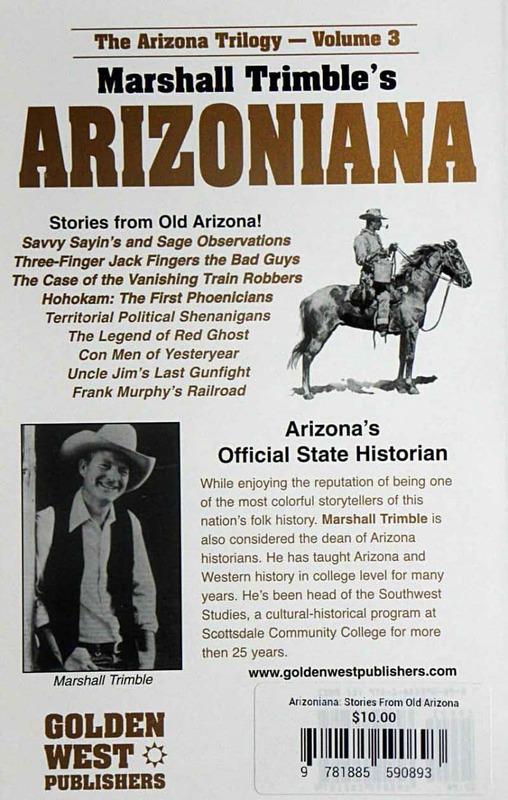 Official Arizona State Historian Marshall Trimble’s Stores from Old Arizona! 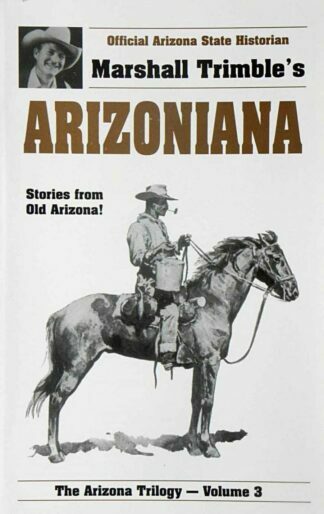 The Arizona Trilogy – Volume 3. 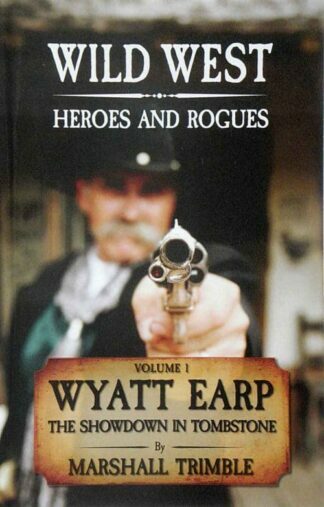 Paperback; 136 pages. Copyright 1988 by Marshall Trimble. 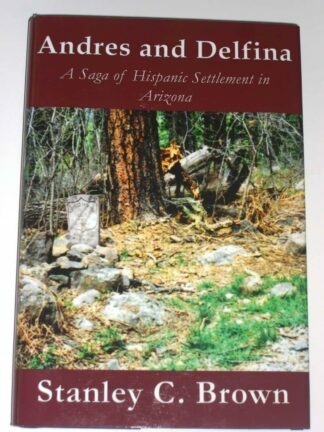 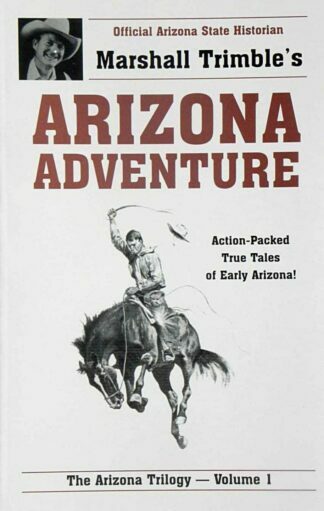 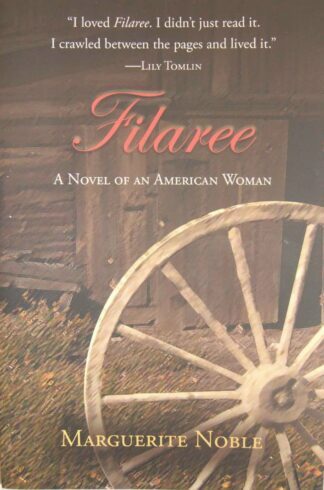 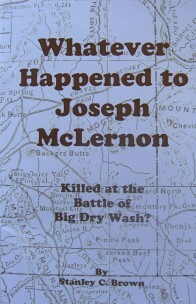 Published by Golden West Publishers, Phoenix, AZ 85014.